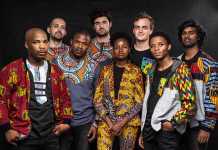 Cape Town band Signature SA soon release their debut album. Shaggy, aka Seredeal Scheepers, is in the producer’s seat. 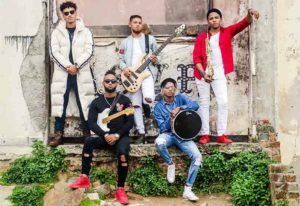 Aged 19 and 23, the five-piece features Joshua America (guitar), Waylan van den Heever (bass), Lawren Jonas (drums), Royston Samuels (keys/musical director) and Lincoln Jonas (sax). They are from Belhar and Elsies River on the Cape Flats. Their motto: “You name it, we play it”. Well-known Shaggy also produced Donveno Prins’ debut album, plus a single for The Pedestrians. 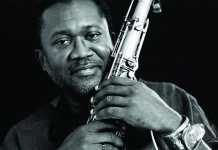 He has worked with Freshlyground, and played with Jimmy Dludlu, Loading Zone, Judith Sephuma, Ray Phiri and Vicky Sampson. While he’s a versatile musician, he regards keyboards “as his thing”. At 19 Royston is the youngest. 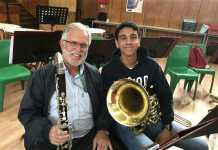 He studies piano at Camillo Lombard’s Cape Music Institute. Waylin is 21 and studies public management at Northlink College, while Joshua (21) studies classical guitar at Stellenbosch University. Lincoln (22) is the only full-time musician. He studied at UWC. Lawren is 23 and manages his own transport business. The guys have played at festivals and clubs, but always wanted to go into the studio. Donveno Prins told them about Shaggy, and their manager, Bridgette Brukman, set up a meeting. “We heard some of the stuff that he did. The quality was good, and we were like, this should be the best option. He is a cool guy as well,” explains Royston. Each band member has contributed a song to the 10 track release, so fans can expect a variety of sounds. Shaggy concurs. “It’s actually a mixture of things. You can’t tag it with anything and I think all music is going in that direction. 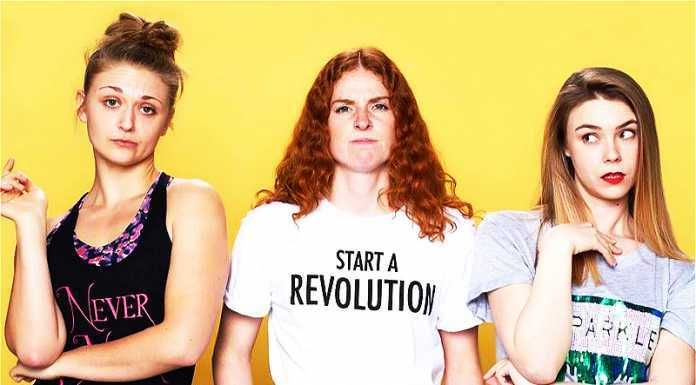 There is not a specific genre and if you want to classify it, it would be more of a world sound.“ The result – catchy, easy listening music balanced by an intellectual element. The band is considering venue options for the album launch. As for the album name, things are looking good for The Journey. The group has supported Loukmaan Adams, Salome, Candice Thornton, Robin Peters, El Clay and Rowlene. 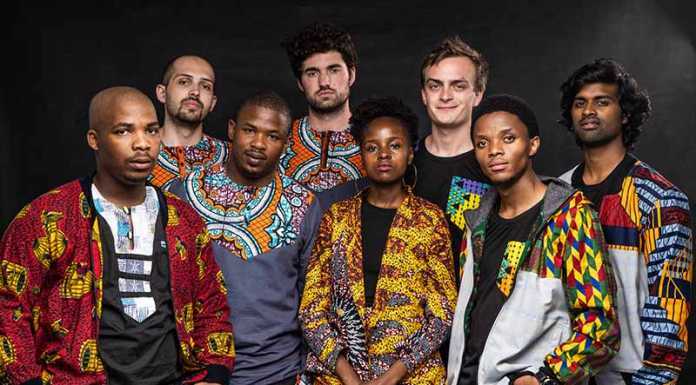 They have performed at Jazzathon 2017 and 2018, KKNK 2017, Jazz on the Rocks, MosJazz, Oh Dam Clanwilliam, Good Hope FM’s United in Hope Concert, Agri’s Got Talent 2017 as Karin Kortjé’s backing band, and was the resident band at Jackson Hall for three months. They’ve also appeared on Expresso and Hectic Nine 9.